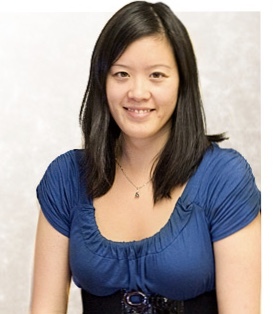 Moira Kwok ND obtained her Bachelor of Science, with Honours, from the University of Guelph, and then proceeded to complete a four year post-graduate program in Naturopathic Medicine at the Canadian College of Naturopathic Medicine (CCNM) in Toronto, ON. She offers her patients a science-based approach to the use of dietary and lifestyle changes, nutritional and herbal medicines, and has obtained additional training and certification in facial rejuvenation (cosmetic) acupuncture and parenteral (intravenous) therapy. Moira is trained in general family practice, with a special interest in women’s health, digestive concerns and adjunctive cancer care. She is also a part-time academic faculty member at CCNM. Moira is licensed to practice Naturopathic Medicine in Ontario, and is registered with the Board of Directors of Drugless Therapy – Naturopathy (BDDT-N). She is also a member of both the Canadian and Ontario Associations of Naturopathic Doctors (CAND and OAND) and the Oncology Association of Naturopathic Physicians (OncANP). Visit her website at www.moirakwokND.com.